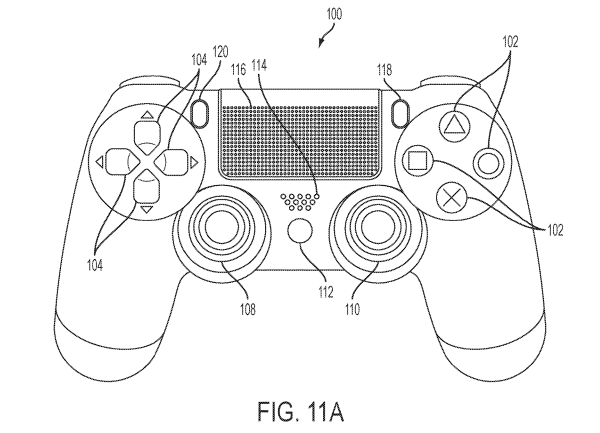 Get ready for the all-new PlayStation 5 DualShock 5 Controller with Touchscreen features as Sony has filed a patent. First spotted on Reddit (via MP1st), Sony Interactive Entertainment’s patent for the touchscreen-enabled device was filed back on September 29, 2017, and made public on October 16, 2018. The description for the product shows some vague language that referenced a touchscreen situated between in the middle of either side of the console, that full description found below. Sony might be hitting a new device or one for the next generation of consoles that uses a touchscreen. Check this space for more PlayStation 5 Release Date, Price, Updates and more.